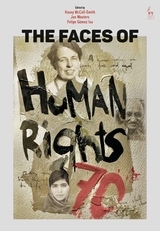 As human rights discourse increasingly focuses on analysing states and the institutions that promote and support the human rights machinery that states have created, this volume serves to recall that despite the growing size of the machinery and unwieldy nature of states, human rights began with real people. It samples a broad range of actors and localities where everyday people fought to ensure that the basic principles of human rights became a reality for all. 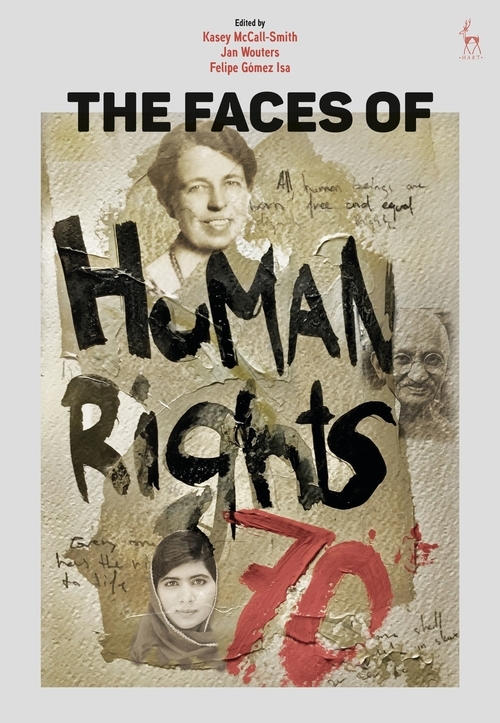 This volume will give a face to the everyday people to whom credit is due for shaping human rights. 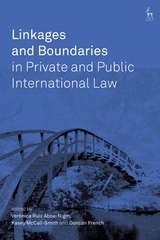 It also responds to the perennial question of how to begin a career in human rights by highlighting that there is no single path into this dynamic field, a field built on the back of small initiatives by people across a broad spectrum of career paths. Kasey McCall-Smith is Lecturer in Public International Law at the University of Edinburgh and Chair of the Association of Human Rights Institutes. 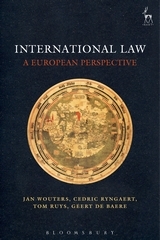 Jan Wouters is Full Professor of International Law and International Organizations, Jean Monnet Chair and Director, Leuven Centre for Global Governance Studies and Institute for International Law, KU Leuven. Felipe Gómez Isa is Professor of International Law and researcher at the Pedro Arrupe Human Rights Institute of the University of Deusto (Bilbao).